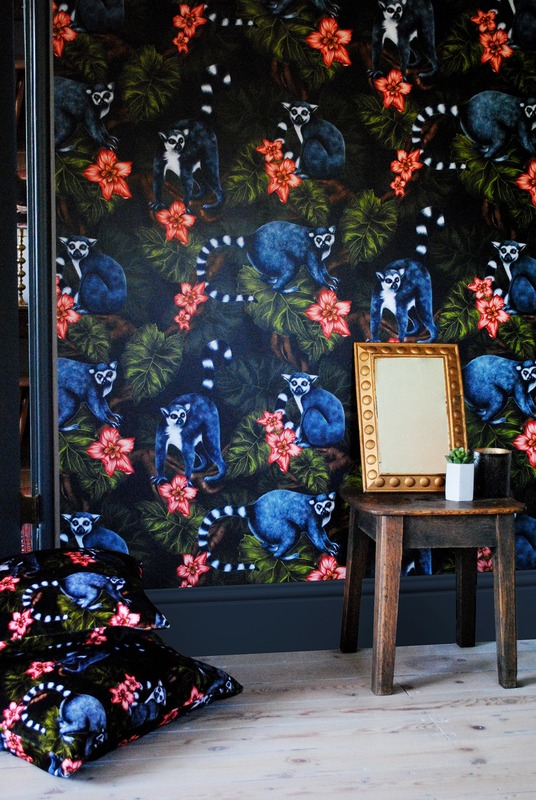 This month, we’re talking interior design, patterns and illustration with Charlotte Jade! 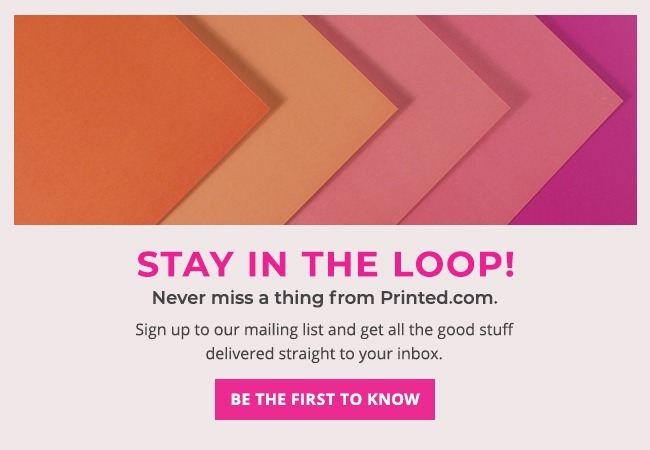 At Printed.com, we’re lucky enough to help thousands of people boost their businesses with print. We work with brands and companies from all sectors – from business services to charities, creatives to retailers, and this week, it’s the turn of Charlotte Jade in our Customer Spotlight series. We’re passionate about print, and even more passionate about helping each and every customer succeed. So, each and every month, we’ll be talking to our very own customers, asking them the questions you want to know the answers to. Whether you’re just starting out, or you’ve already found your feet in the industry, get tips, tricks and inspiration from people just like you with our Customer Spotlight series. I studied BA illustration at Camberwell College of Arts, graduating in July 2014. 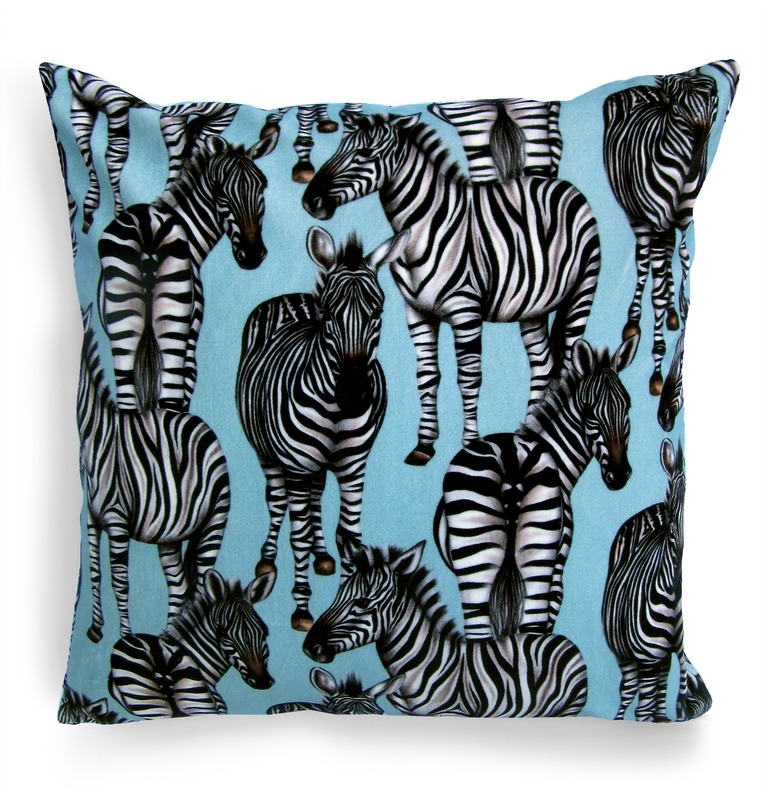 Although I studied Illustration, my final year was particularly focused on designing hand drawn, digital patterns which were all based around the animals at London Zoo. 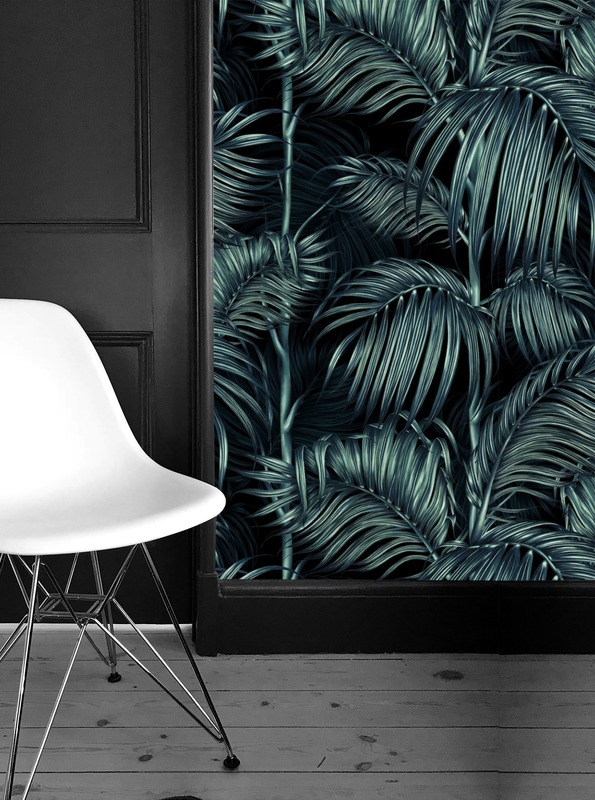 Having always had a love for print design, particularly for wallpapers and interiors, I decided to specialise in this area for my final major project and this was the beginning of Charlotte Jade. After leaving university, I began working as a freelance print designer and in November 2015 I set up Charlotte Jade. The main inspiration behind starting Charlotte Jade was based on the concept of Biophilic Design. The Charlotte Jade collections focus on the benefits of bringing elements of nature back into our lives, to reduce stress, aid mental wellbeing and improve productivity. 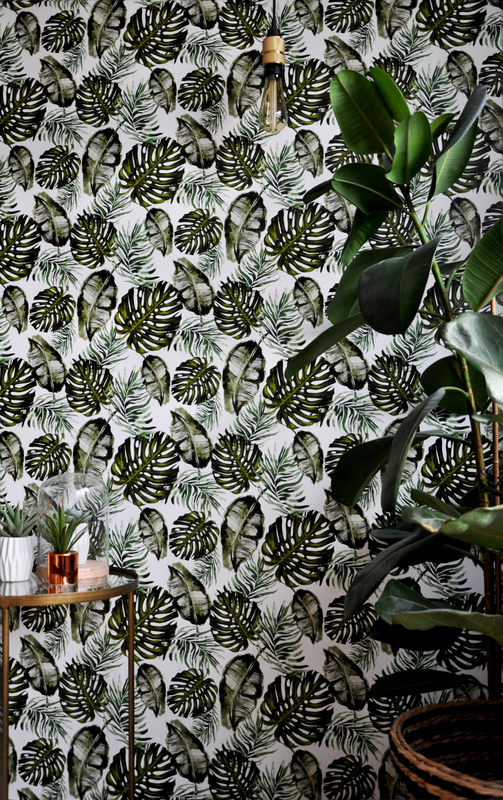 By celebrating the shapes, form, patterns, textures and colours prevalent in our natural environment, Charlotte Jade brings the outside in and restores our affinity with nature. We do this by printing our hand drawn patterns onto luxury wallpapers, cushions, textiles, upholstery fabrics and ceramic tiles, bringing the outside world into our interiors. As I hand draw all the patterns, I can also create entirely bespoke patterns for my clients working with them personally to create something completely unique to their project. Our interior patterns can be seen in commercial and residential properties around the world. Projects include housing developments, luxury hotels and the creation of special one-off, bespoke designs for Kelly Hoppen Interiors. We’ve also recently collaborated with London Zoo to create a range of Charlotte Jade cards and postcards. This is a very special collaboration for us as my final project at university was based around the animals at London Zoo and now 3 years later, Charlotte Jade has collaborated with this amazing organisation. How do you find being a creative in today’s industry? Today’s industry is so exciting as I think we are a lot more inclined to take risks with our interior choices. People are always looking to introduce something unique and different into their interiors; we’re moving away from the minimalistic ‘less is more’ approach to a ‘more is more’ approach to interior design. 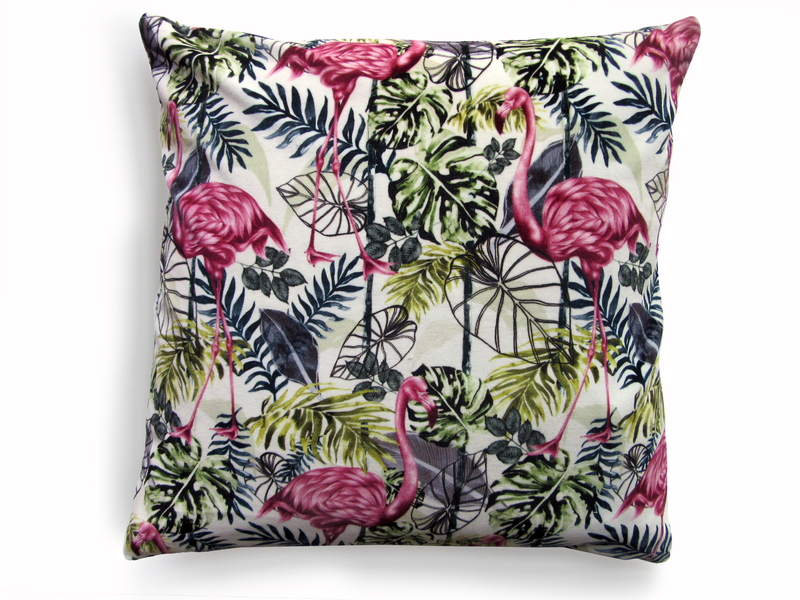 Whether it’s a statement wall, cushions or a sofa, we find our clients are always striving to have something unique and unusual within their interiors. Our bold, vibrant designs and bespoke pattern design services enable our clients to achieve their personal and unique look. What do you print with Printed.com? I’ve used Printed for many years now and the product quality is always brilliant and there’s always a really quick turnaround on your orders. I always print my marketing materials, such as Business Cards and Postcards with Printed for all my tradeshows and meetings as the quality of their products is brilliant and a very helpful customer service team if you have any questions. We are extremely excited to continue to grow and develop Charlotte Jade, not only building our presence within the UK but also internationally. We will be launching a new Botanical pattern collection later this year but we will also be introducing a new and very exciting product this September. We are launching our very first bespoke sofa and occasional chair collection – It’s been in the pipeline for a few years now and it’s finally become a reality to design and sell our own bespoke furniture. The first reveal of this sofa will be at the Decorex trade show 16th -19th September, so come along and say hello at the show, we’re at stand K46. Do you have any advice for creatives looking to get set up in your industry? I’d just say believe in yourself and to never give up on your dreams. My dad has always told me that since I first started and it’s advice I will always swear by. Believe in your work and believe in your brand and you will succeed. Setting up your own business is very challenging but the overall rewards will be greater in the long term and it will all be worth it when you achieve your dreams. While you’re here, why not get to know some of our other customers? Check out our Spotlight interviews with CW Illustration, The Curious Department and Hello Treacle!